Dedicated to my grand children and my music students who were continually asking if I'd written another story. Their encouragement was invaluable. 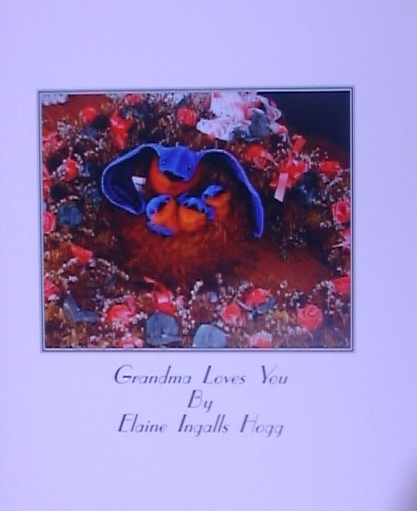 This story was written as a message of love for my beloved grandchildren. It has become a frequently asked for story by the children in the various classrooms and libraries and a favourite story of young and old alike. This was my first children's book. The first printing has sold out. Your favourite grandparent story may be submitted to Chicken Soup for the Grandparent's Soul.